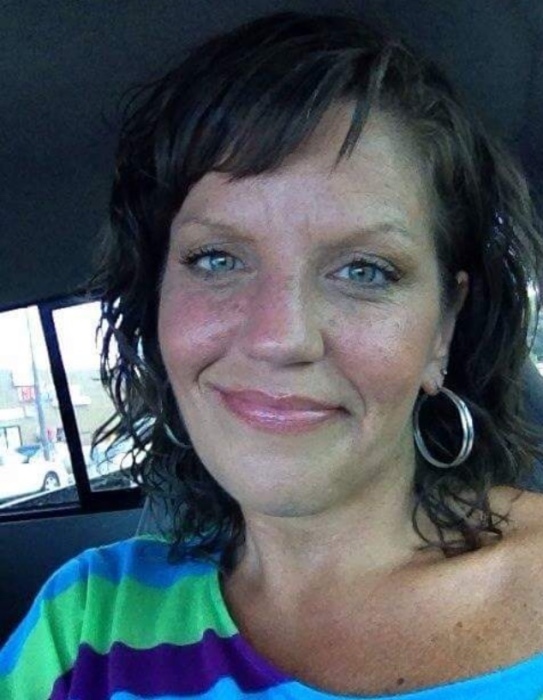 Kandi Lea Davis, age 44, of Marion, passed away Thursday, July 12, 2018 at Lutheran Hospital in Ft. Wayne, Indiana. Kandi was born September 24, 1973 in Marion, Indiana the daughter of the late Nelson Correll and Penny (Henchon) Correll. She married Franklin Davis on January 22, 1998, and he survives. Kandi worked at Huhtamaki, Inc. and Moorehead Communications for 8 years as a secretary. She loved her two dogs Abby and Molly. She treated them just like her children they even had their own swimming pool! Every night, she tucked them in to bed. Kandi enjoyed going to amusement parks and especially loved the Top Fuel Dragster at Cedar Point. She would help anybody and everyone loved her. She also enjoyed swimming in the ocean. Kandi loved being with her family and was super excited to see her first grandchild born this coming September. She is survived by her husband, Frank Davis of Gas City; son, Eric Correll of Indianapolis; daughters, Alexis (fiance’ Austin Case) Davis of Gas City and Rina Mixan of Nebraska; sisters, Jaci Miller, Traci Miller and Sherri (Dale) Miller; half-sisters, Trudy Nelson and Lynn Nelson; and half-brother, Jr. Nelson. 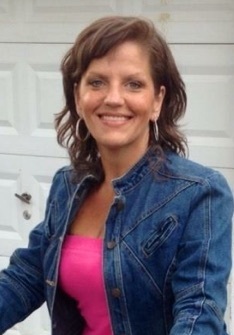 She was also preceded in death by a brother, Ron Miller and sister, Tammi Miller. Visitation will be held from 2:00 to 4:00 p.m. on Thursday, July 19, 2018 at Raven-Choate Funeral Home, 1202 W. Kem Road, Marion, Indiana. Funeral Services will follow at 4:00 p.m. with Reverend Darrell Smith officiating. Cremation will take place following funeral services.